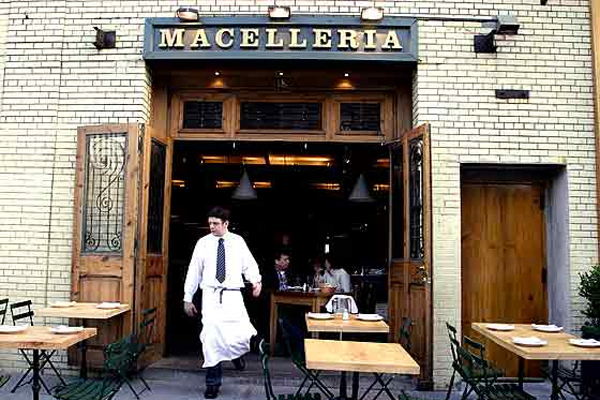 A great choice for steaks and chops right on the border of the meatpacking district. The veal chops, clams oreganato and porterhouses are seasoned just enough to taste perfect! Coupled with an extensive wine list, this rustic italian chophouse with casual atmosphere will never steer you wrong.